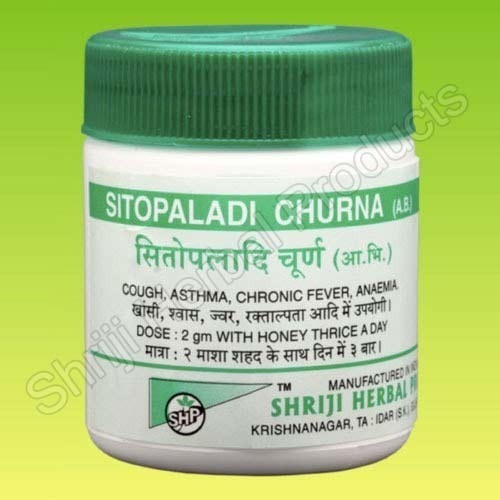 Our range of Sitopaladi Churna which is a palatable power, a fast acting natural expectorants, bronchodilator, antiallergic and immune modular herbs. Its prime ingredient is Pipalli that is mainly used to prevent respiratory tract disorders like asthma. These Churna are safe and provide fast relief from a cough, cold and chronic fever.